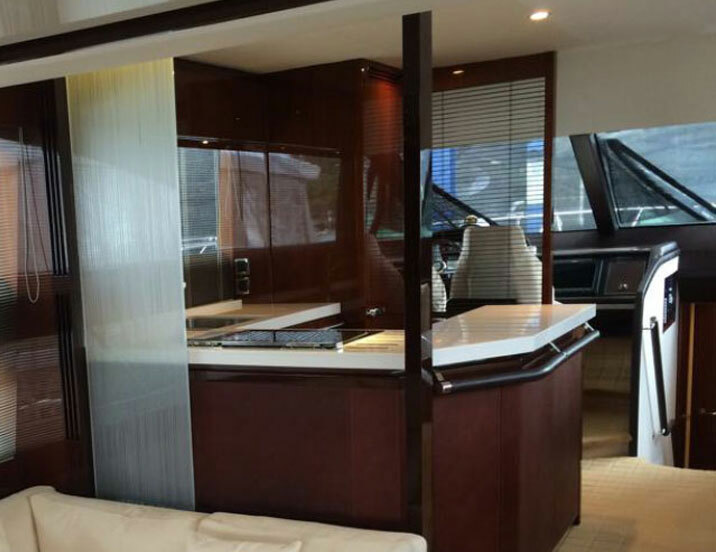 Autozkin is the only company in the world servicing the protection of yacht interiors. 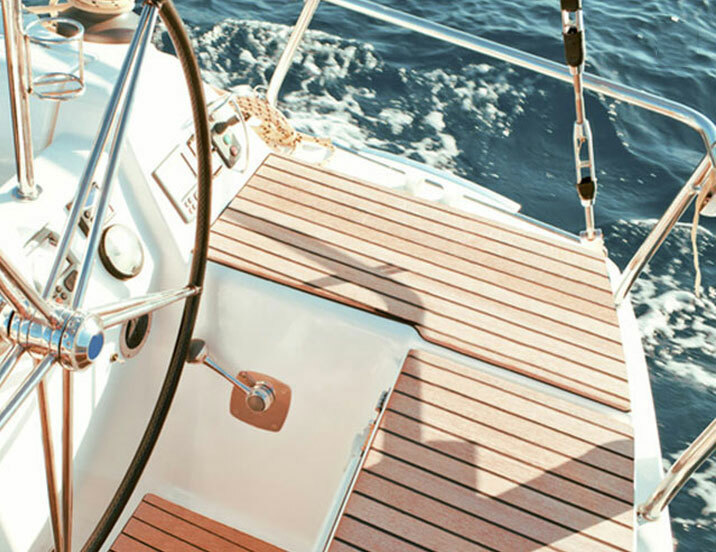 Our surface protection film is ingeniously designed and applied to surfaces inside your yacht, safeguarding it for years to come. Whether it is the mahogany bench, the walnut bar, teak balustrade or glass table, Autozkin protective film will preserve the look while protecting the surfaces from scratches, wear and damage. AUTOZKIN’S scientifically engineered protective film is ingeniously designed and applied to preserve and protect your yacht’s interior. AUTOZKIN’S HighGuard Series is specially formulated for treatments on Yacht Cabin Interior Trimmings, Panels and Furnishing Surfaces. 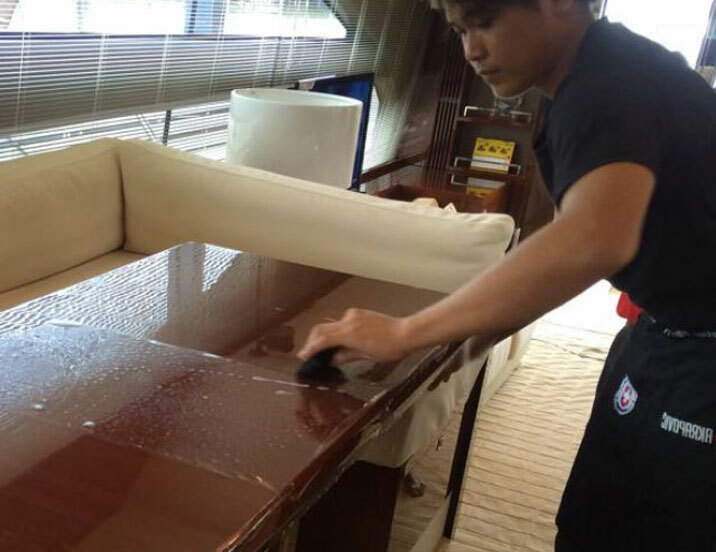 A smart solution to protect your Yacht’s valued interior furnishings!